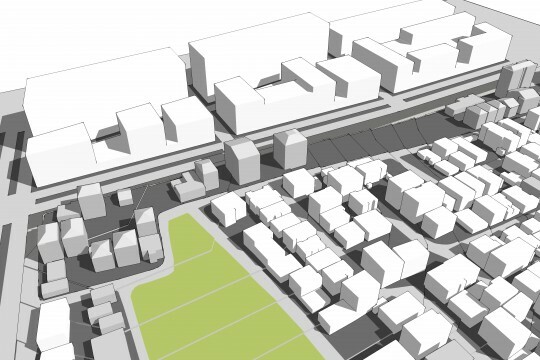 Topselvi is a working class neighborhood in the Kartal district, part of which is set to become Istanbul’s new Financial District in which very ambitious plans are now being implemented. 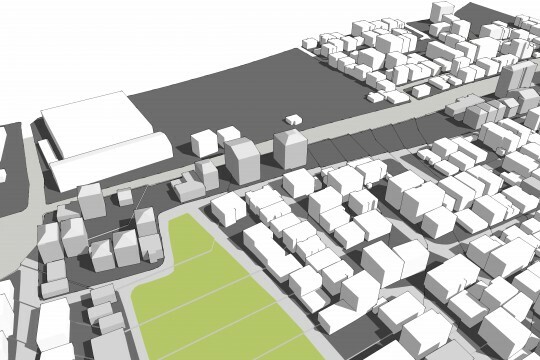 Topselvi neighborhood lies on the borders of this future New Kartal. 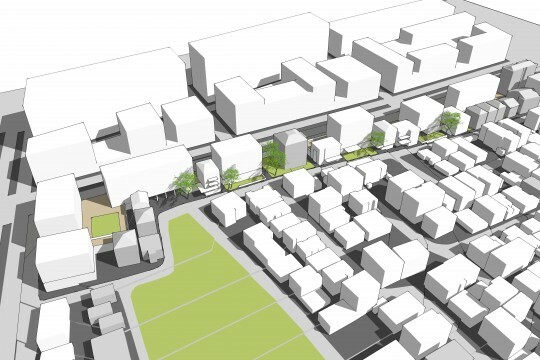 Typically a neighborhood like this could pick up the pace and scale of the surrounding developments and expand accordingly. 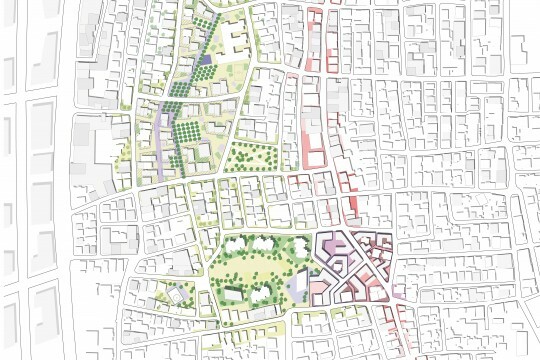 However, due to the specific spatial and social characteristics of the neighborhood it has the unique potential to become an the ‘Urban Village’ of New Kartal. The archetypical Urban Village is what the Greenwhich Village is to New York: a popular neighborhood where people meet and escape from the dynamic and stressfull city life. By re-identifying the area as Topselvi Village it can retain its existing fabric and social structure while functioning as a watering hole for future executives, as a resting place from the hustle of the city and as a point of interest for tourism and local crafts, hereby creating potential and a new type of local economy for its residents. 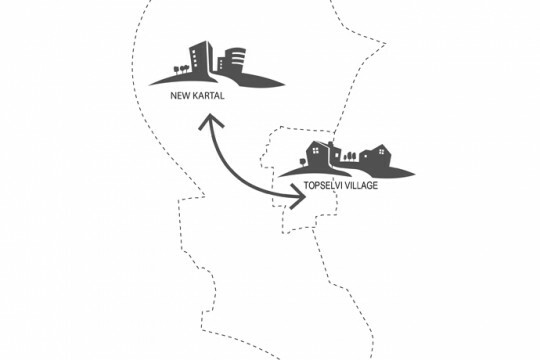 Topselvi Village will benefit from the New Kartal development and vice versa.